African countries must define for themselves which direction of development to choose, Russian Foreign Minister Sergey Lavrov said on Thursday. ­Military interference in the internal affairs of African states is unacceptable, the minister told a news conference in Moscow. Each nation has the right to decide its future according to the UN Charter and other international agreements, he stressed. The main thing is that no force must be applied against civilians. 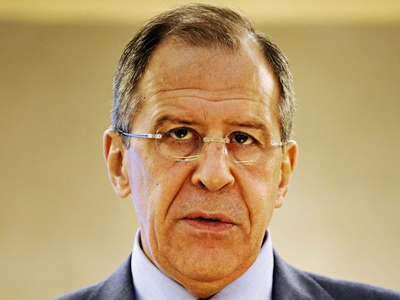 All external players should give African states “the assistance they need in restoring peace,” Lavrov noted. But all these states must define themselves “the vector of movement in each conflict and crisis.” Careless moves and recipes which are good in other parts of the world may cause serious problems for African countries. 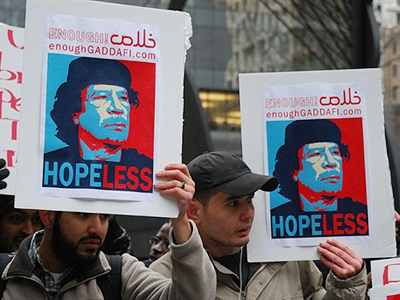 Moscow had already denounced the use of force against civilians in Libya. As Lavrov put it, these actions could be qualified as a crime. 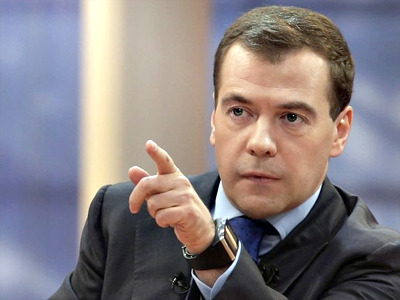 As the Libyan regime is continuing to use force against its population, President Dmitry Medvedev on Thursday signed a decree to join the UN sanctions against Tripoli. One of “external recipes” for settling the Libyan conflict is the idea of no-fly zone. If the current speculations about this issue turn into proposals Russia will study them. But Lavrov warned that the plan clearly demands extensive information and elaboration. So far the whole idea remains hypothetical. 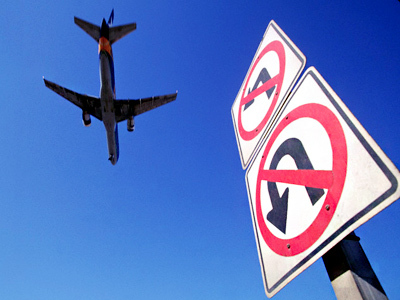 It is not clear what means and forces will be used to ensure control over no-fly zones. What the world badly needs now is independent and objective assessment of the current developments in Libya, first of all from the UN special envoy for Libya, the minister stressed. Earlier, Lavrov had said the violence against civilian population should be stopped first of all to make it possible to settle the conflict by political means.